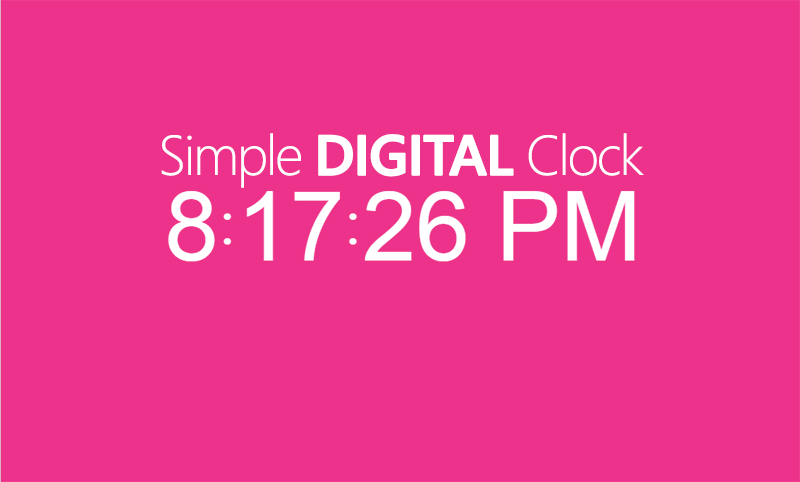 Simple Digital Clock For Blogger/Website - in this tutorial i will share, how to share a simple digital clock in blogger blog. This is simple part of blogger. This part is not important for your blog. This is a just beauty of a blog. You use this trick in every website like wordpress. At first you seen which widget? Right, This is our tutorial of this post. Now come to the main part. Before starting work, please keep a backup file of your template then start work. Now starting: Click on Template > Edit HTML Then hit "Ctrl+F" and search </style> copy past below CSS code before </style> Tag.